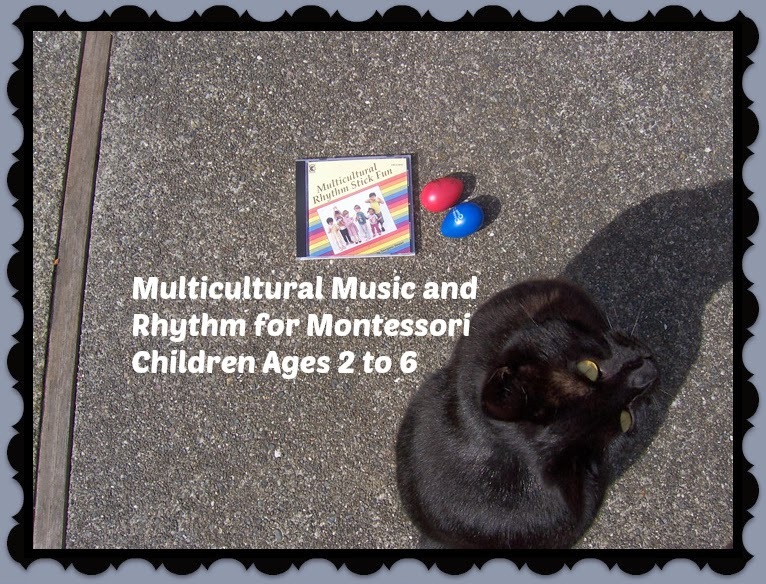 A great way to introduce multicultural music to children is through rhythm instruments. 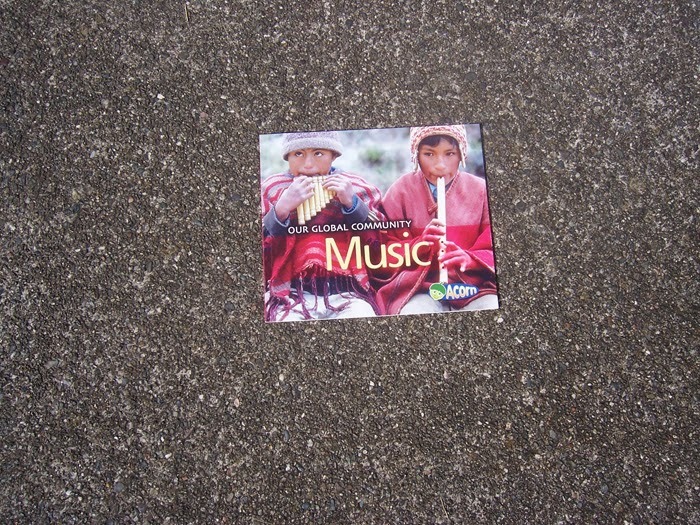 The child listens to the music and plays with shakers, rhythm sticks, or a drum. 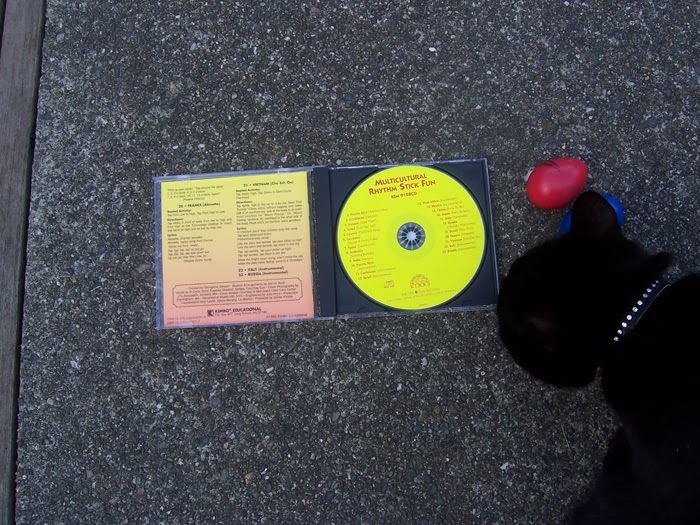 I received a wonderful music CD that has over 20 simple musical sounds from around the world that is perfect for such an activity called Multicultural Rhythm Stick Fun by Georgiana Stewart. "Rhythm stick play has long been a favorite teaching tool to help kids develop coordination and increase motor skills". 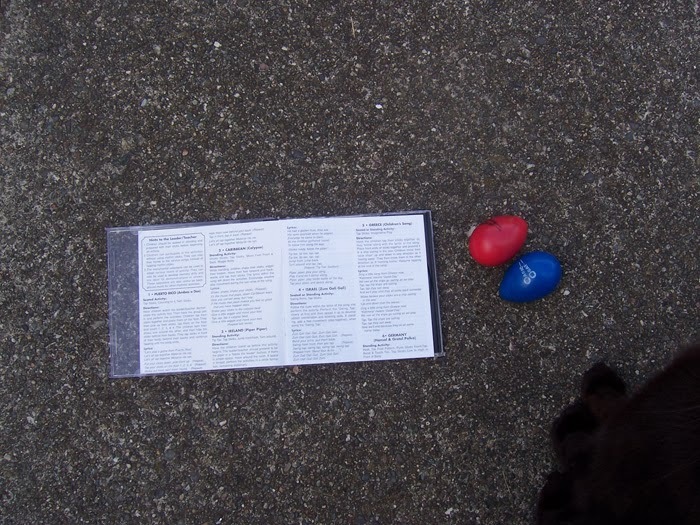 A pamphlet is included in the CD case with directions and lyrics for each song. The songs are short and just the right length of time for a small child, but engaging enough that an older child can play along too. Much of music is upbeat and you will find it hard to sit still while you listen! Other tunes are quieter and calmer, perfect for pre nap time. I suggest introducing the CD without an instrument, then, the second time around give your child/ren rhythm sticks or shakers. If you don't have those, use a wooden drum and mallet or a DIY instrument that you make out of house-hold items. Play the same three tunes several times during the week, then introduce a new tune the following day or week. You can learn more about this CD here at Montessori Services, item number M79. 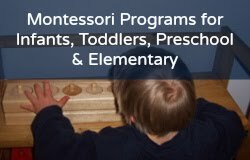 Introducing cultures (and cultural music) in a Montessori environment dovetails with Maria Montessori's Cosmic Education: it expands the child's views and experiences of the world including the "spiritual needs of people" including art and music and language. For example, after introducing the Fundamental Needs of People (Man) the Montessori teacher will ask "When all your needs are met and you are very happy, then what do you do?" and the children will answer "Watch TV, play with friends.... draw, do art." The teacher will reply: "And listen to and play music!" 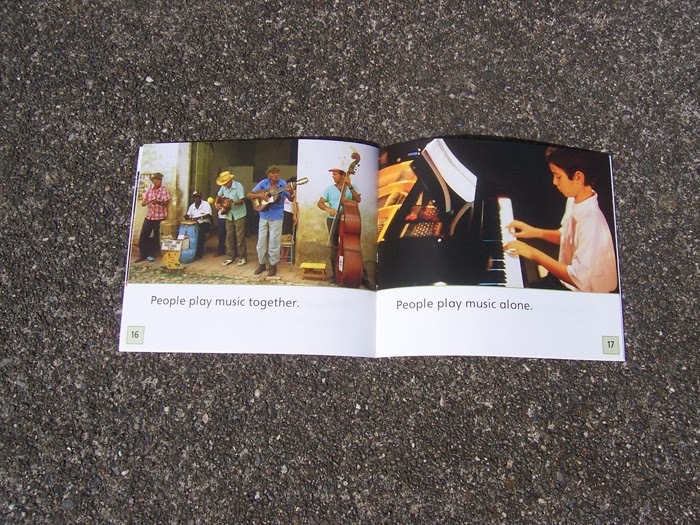 While you are introducing music and rhythm from other cultures to your child/ren, consider this lovely early reader by Acorn called Our Global Music. It is 24 pages with one to two sentences on each page. The photos are real meaning real people playing real instruments. Acorn books "engage early readers in content area learning." In Montessori we call that non fiction, lol. You can learn more about this book here at Montessori Services, item number M158. Please note: I received free copies of these two items from Montessori Services, and with whom I am also an affiliate. I get a small commission if you make a purchase from the links provided. Thank you!